I love a great face mask! Rich, creamy hydrating masks. Cooling, firming gel masks. Fun, effective peel off masks. Freak-me-out-when-I-catch-a-glimpse-of-myself-in-a-mirror sheet masks and of course, good old fashioned clay masks. If it can be of a benefit to my complexion, I am there. 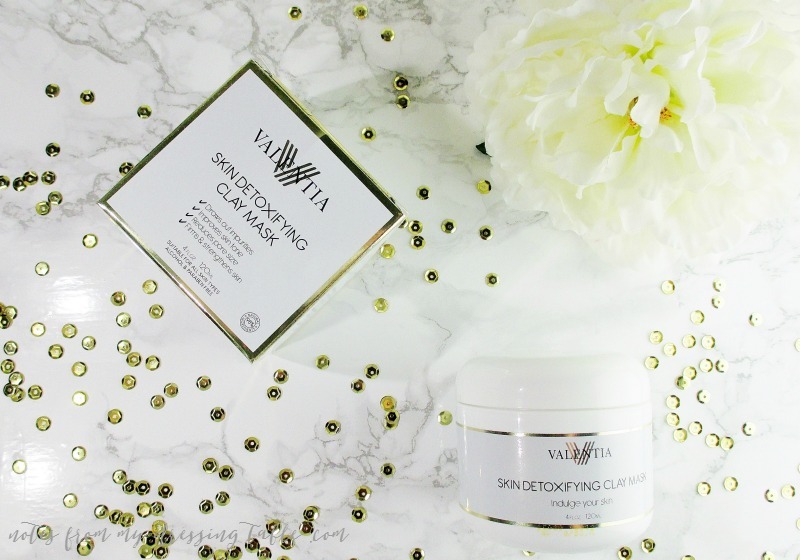 Valentia Skin Detoxifying Clay Mask combines the finest skin care ingredients to deliver a one-two punch that deeply purifies and exfoliates to impart a fresh, bright, more even toned and firmer complexion. This mask is simple and pleasant to use. 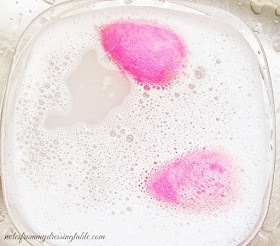 After cleansing, I smooth it across my skin and let it do it's thing. Once it is dry, I re wet it with a little water and with my fingertips, massage in circular motions to give my skin a good exfoliation. Rinse with a face cloth and enjoy my fresh, soft, silky skin. 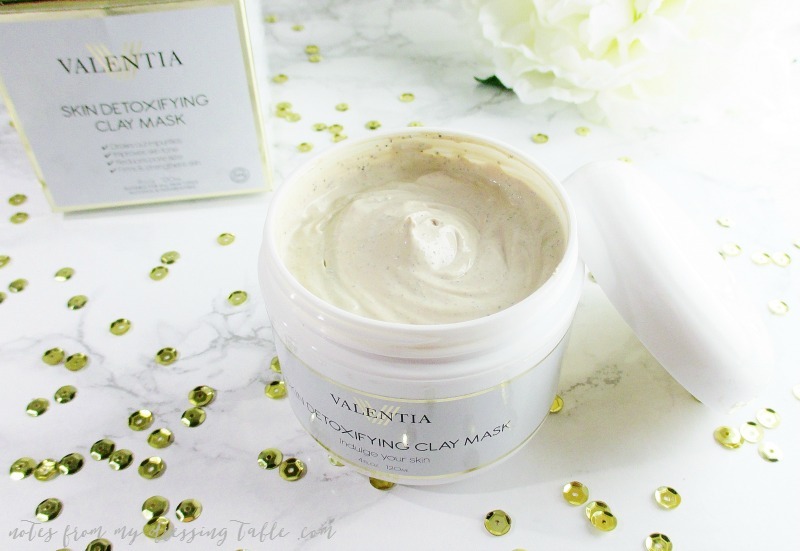 I enjoy using the Valentia Skin Detoxifying Clay Mask. I like this mask! 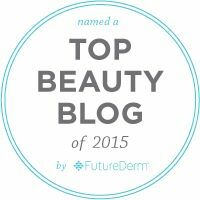 It makes my skin feel incredible and it's so wallet friendly. If you would like to experience this lovely mask, for yourself it is available on Valentia's website and from Amazon. Valentia is cruelty free, uses natural and organic ingredients in their products and produces their skin care right here in the good old U.S. of A.